Chewing is important. Treat your furry family member with our long-lasting hide chews. Made from 100% beef hide or sheep hide, the products are high in protein and highly digestible. Plenty of chew time in a simple single-ingredient chew, which is naturally made which contains no added preservatives or colourings. 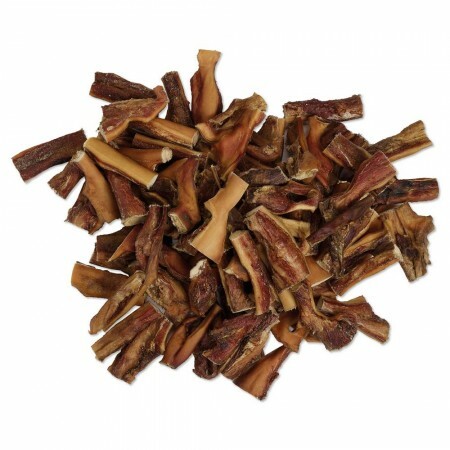 Great for teeth and gum health as dogs gnaws away. All dogs need to chew. It is a natural instinct. 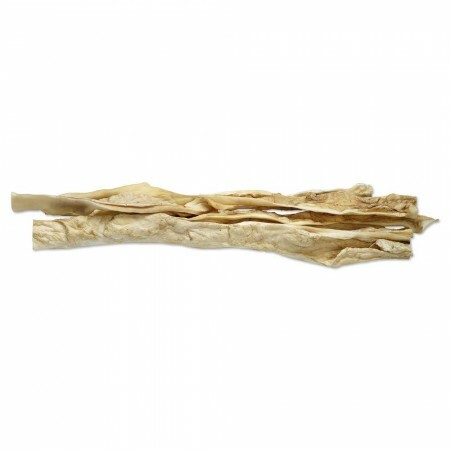 Truly rewarding hide chews with delicious, all-natural flavours that every dog is sure to love. 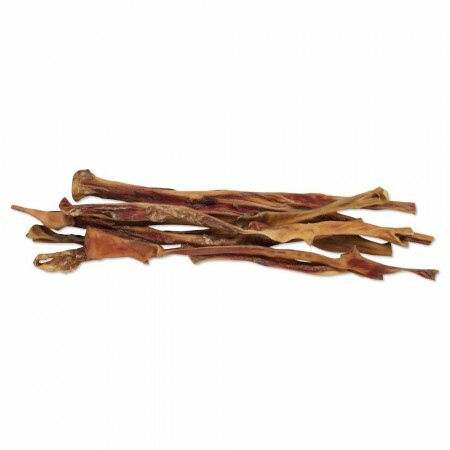 Beef Hide is a canine favourite, completely natural treat made with 100% meat. 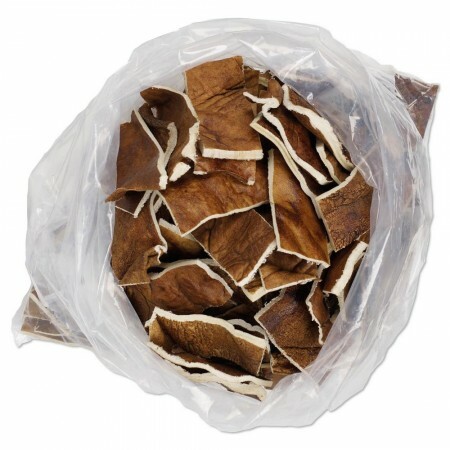 Beef Hide is naturally hard and is great to keep your dog entertained as they can chew them for a long time. 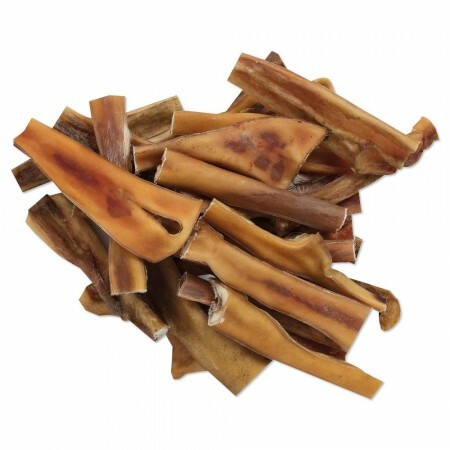 The chews are gluten-free, high in protein and low in fat making them a healthy option for all dogs. Beef Hide is available in different sizes and options, which makes them the ideal treat for any dog. The smaller pieces are especially suitable for smaller dogs and puppies. Our natural Sheep Hide is made from 100% sheep meat. Sheep Hide is all-natural and digestible, free from additives, gluten and grain. The crunchy texture helps to promote dental health. These single-ingredient snacks are perfect for dogs with food allergies.